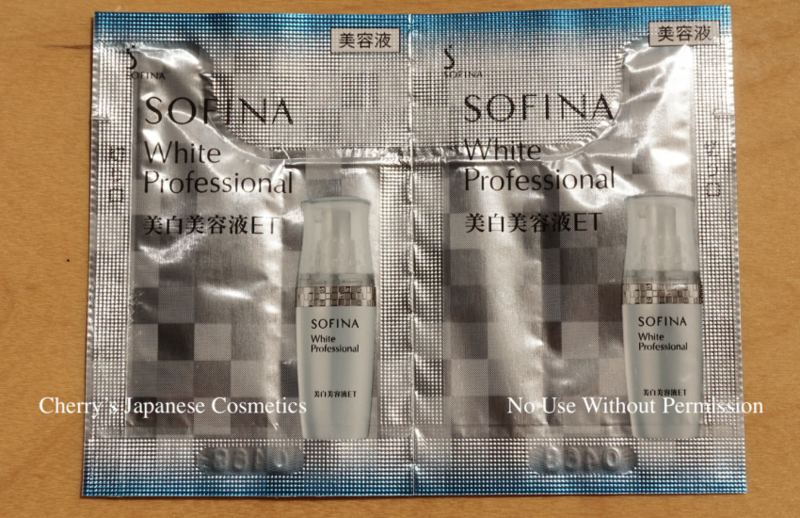 Sofina White Professional is new for SS2018. We do not deal it regularly, but it is not a bad product. 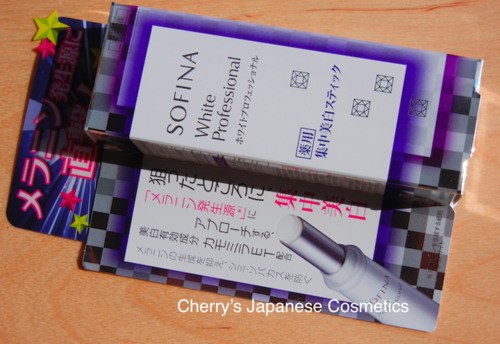 Cherry’s Personal Review 2010, when Sofina presented this “Jenne”, I (Cherry) was still in my 20s. I tried this product.